Buying a new home can be a source of anxiety, frustration -- but also a huge sense of accomplishment. Trust our professionals to find the mortgage loan that best fits your needs. "Less paperwork and more personal attention" means you enter a frustration-free zone from application to decision. 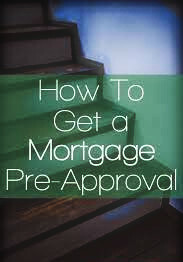 Getting the right mortgage loan is like getting the keys to your new house! We can help you get there. ​Rate Assurance. When we quote you a rate, you can rest assured that its going to be a great rate GUARANTEED. We compare our terms to all the other major mortgage companies, everyday, just to be sure. And with our unique advantage of having over twenty direct lender relationships, you'll enjoy flexibility and access you won't get from the big banks. Refinancing your current mortgage has never been easier. If you thought refinancing meant getting buried under mountains of paperwork, think again! We make it easy and worry-free to reduce your interest rate and monthly payment. We can even help you pay down your balance more quickly for comparable monthly payment. Let our professionals guide you to the very best refinanced loan! In addition, we subscribe to the Upfront Mortgage Broker Commitment so you can be secure in the knowledge that you have all of your loan details upfront and there will be no unexpected surprises. 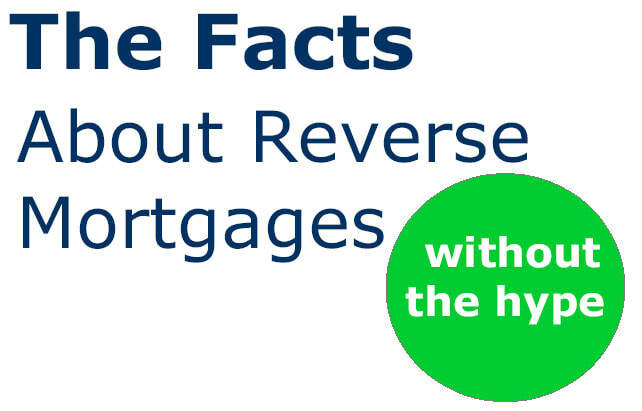 Changes in the mortgage industry have resulted in strict new regulations concerning mortgage brokers. Make sure you are working with a knowledgable and ethical lender or broker. All of TLD Financial's expert brokers maintain the highest ethical standards and are fully licensed, bonded, and insured.